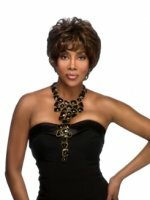 She’s done it again, and this time Vivica A Fox has outdone herself with outstanding short synthetic wig styles that sport the very latest in Hollywood glamour. 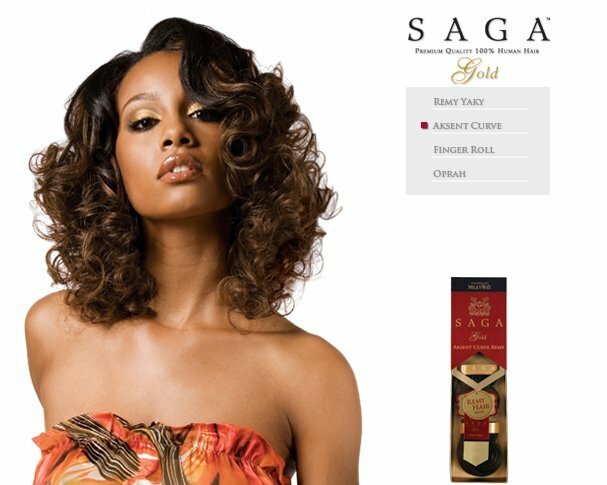 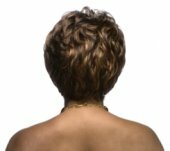 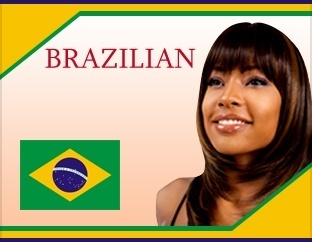 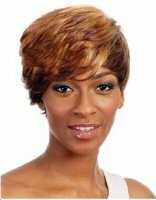 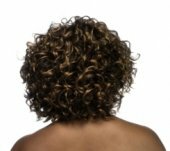 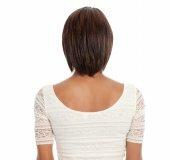 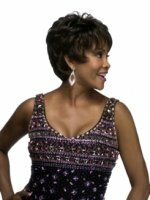 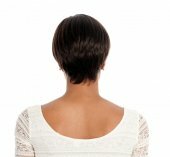 From timeless short layered styles; to short bobs, crops, bumps, and delicious looks to please even the most discriminating customers, Wigs Online Store has updated its Vivica A Fox collection with even more stunning wigs. 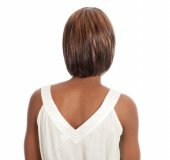 We have abundant styles and looks, plus each style has a full palette of different colors available for all ebony skin types and literally hundreds of options at your fingertips. 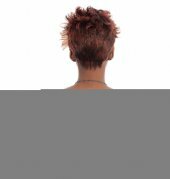 Dare to be different and step out in one of the season’s best hairdos. 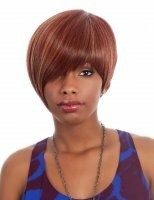 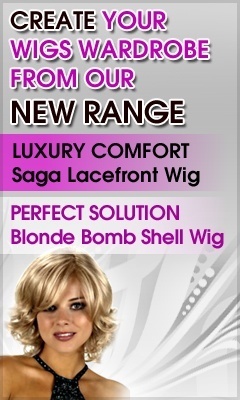 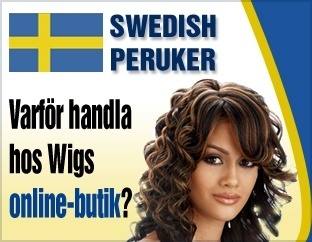 Relish in the fact that you don’t have to pay a lot to look good and that your beautiful synthetic wig is guaranteed and made to last a long time.